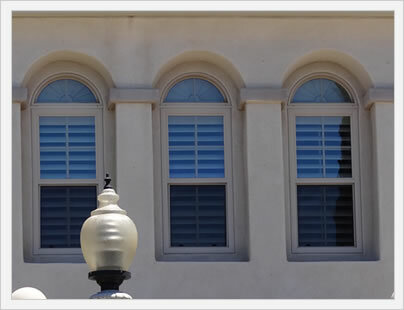 Single hung windows are a popular style of window for residential homes that have a single lower sash that can be opened up or down for ventilation and easier cleaning. 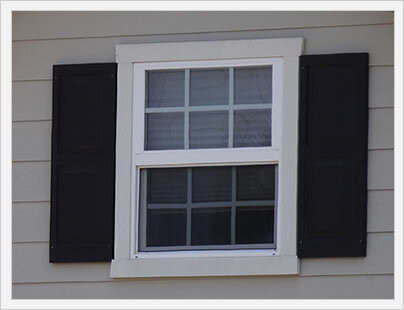 This differs from a double hung that has both a bottom and a top sash that can be opened up or down. Single hungs are less expensive and tend to get slightly better performance numbers for a comparably built window. Single hungs are good simple windows that used to get a bad rap as a builder grade window. However, advances in manufacturing and improvements in energy efficiency requirements have brought about a much better crop of single hungs. Single hungs have less moving parts than double hungs, which does make them less versatile, but also makes for a simpler but still effective window style. They tend to get lumped in with silding windows as the simple but functional residential option. Home window pricing for single hungs will run from a low end vinyl window that might start around $150 to a high end wood window that might run $700 for the window itself. Fully installed pricing will go from say $200 for a Silverline window all the way to $1,000 for a nice wood clad single hung. Larger size openings will go even higher than this. The average cost of a vinyl single hung will be $375 full installed - a good example is the Craftsman Portrait model - see all of our Amerimax window prices. Single hungs are very popular, which provides homeowners with tons of options in terms of brands and models, colors, finishes and more. Hundreds of American manufacturers produce single hungs, which means there is a material and price point for nearly every consumer. In addition, single hungs have one movable part that typically results in better energy efficiency than say double hungs, sliders and awnings. What single hungs lack in flare, they more than make up for in functionality.